At Lux Moving and Storage, we have state-of-the-art private storage facilities available to better serve you. Our storage facilities are equipped with many features that will meet any and all your storage needs. Over the years, it is easy to accumulate belongings and run out of space to keep it. You may simply need the temporary storage space because of an in-home renovation. No matter what your storage needs are, we’re here to assist you with the best storage solution. Our storage options allows you to store your belongings at a great price-point. We have over 15 years of experience in the moving and storage industry. You can rest assured that our family owned and operated business has the answers to best suit your storage needs! We offer personal storage vaults for smaller storage needs. You can easily add or remove storage vaults as your needs increase or decrease. 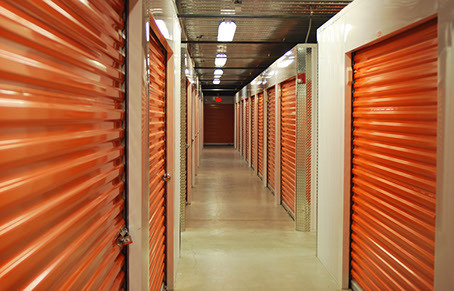 Our storage units are climate controlled so that your belongings are protected from the outside heat and humidity. Safety is important to us. We have 24-hour surveillance cameras so that your stuff is always looked after. Get started on your storage needs. Contact us and get the clutter out of your home.